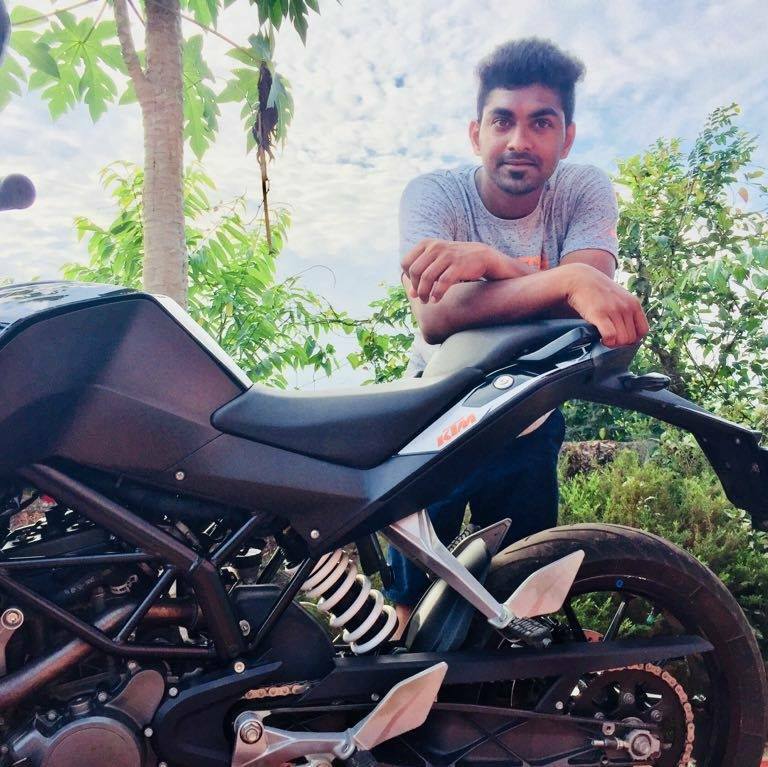 Mangaluru, Nov 14, 2018: A young bike rider lost his life while the pillion rider suffered minor injuries when their KTM motor bike collided with a car near the KPT on November 13, Tuesday evening. The deceased bike rider is Wilson Caniel D’Souza (26). He was the son of Fajir residents Mable and Rafael D’Souza. The injured pillion rider is Evan Elroy Mendonca also from Fajir. The bike rammed into the rear end of the car and Wilson was thrown off the bike onto the road. He was eventually run over by a bus that was passing that way.